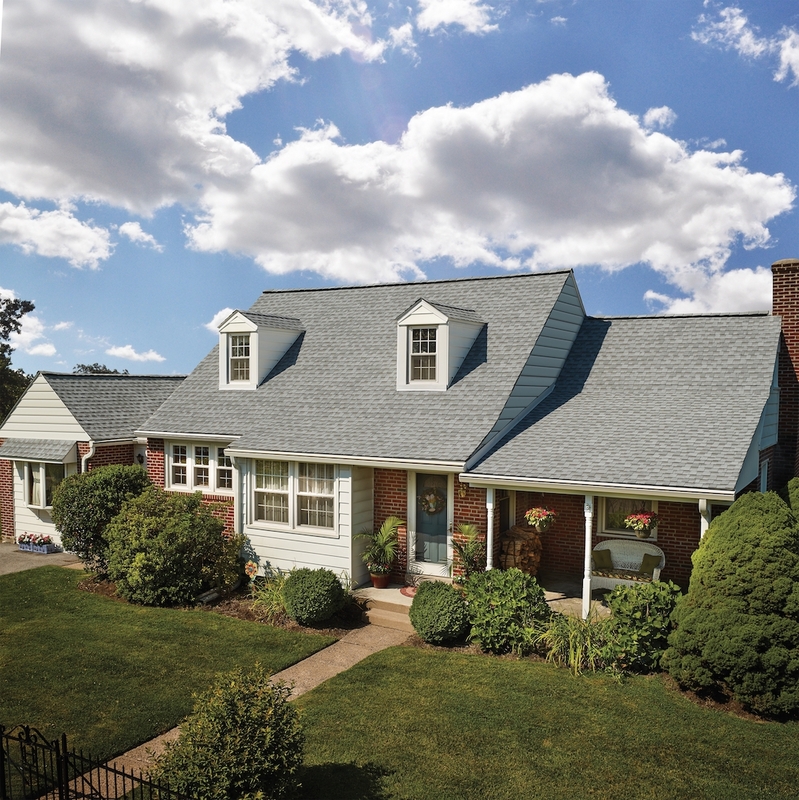 Do you need a reliable roofer for your Jackson, NJ home or commercial building? 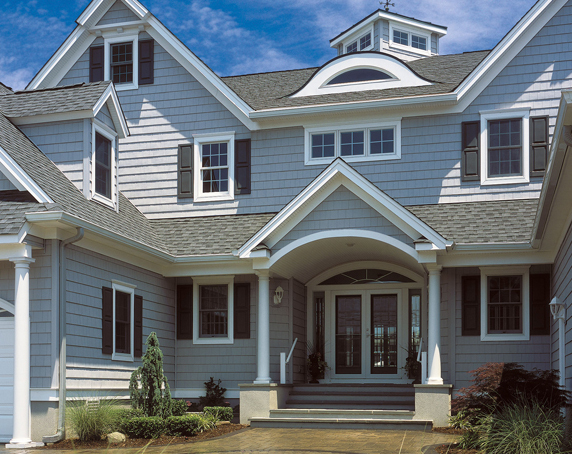 If yes, then look no further because All County Exteriors is the only company you’ll ever need for all your roofing needs. 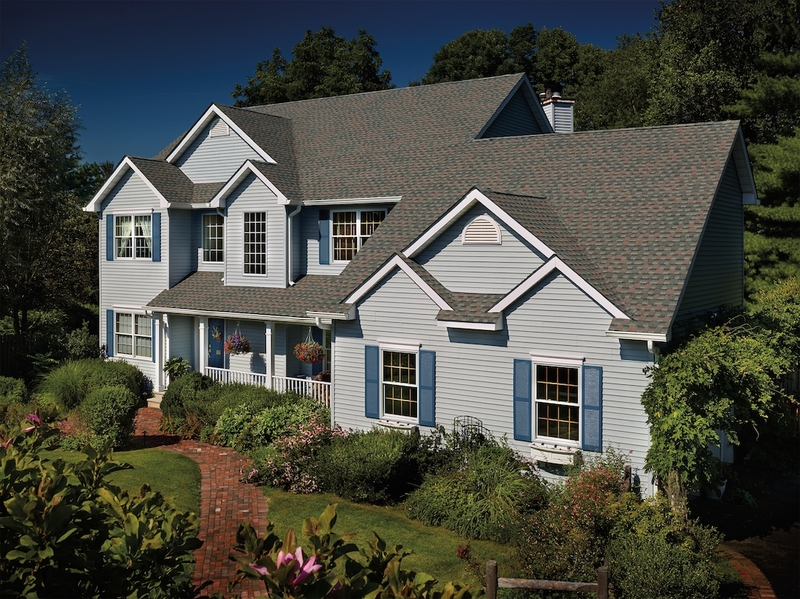 Choosing a reliable and trustworthy roofer company is critical to ensure that any work – new roofing system, roof repair, or gutter replacement – is done and completed with professionalism and craftsmanship. 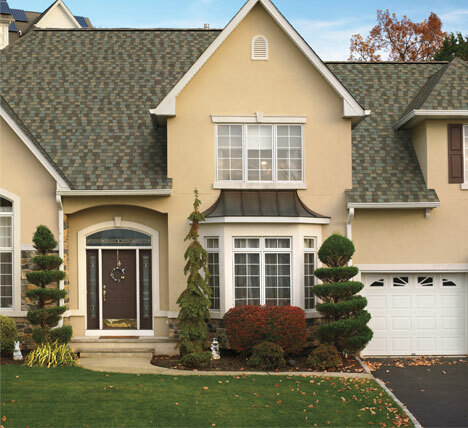 As the best roofer contractor in Jackson, NJ, All County Exteriors can assure you that all your residential and commercial roofing repair or installation job will be done by highly trained and experienced professionals. 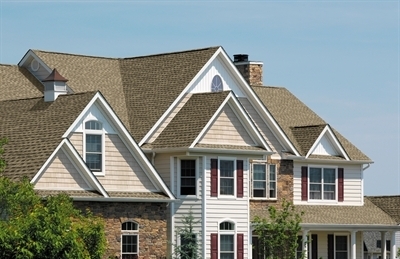 Top-tier roofing services and stellar customer services. We will address all your roofing concerns are identified and addressed using the right solution, all done by our team of seasoned roofers. 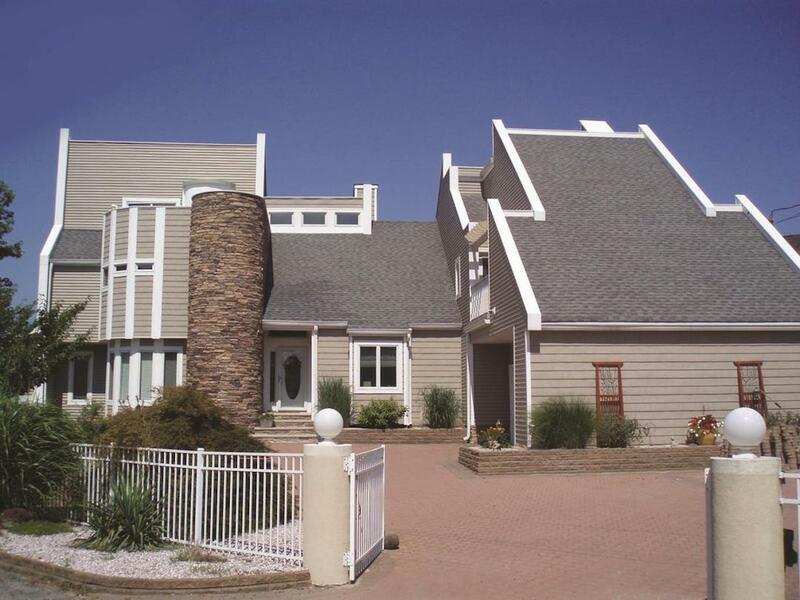 We can help you take advantage of modern and innovative roofing solutions that will last you a lifetime. 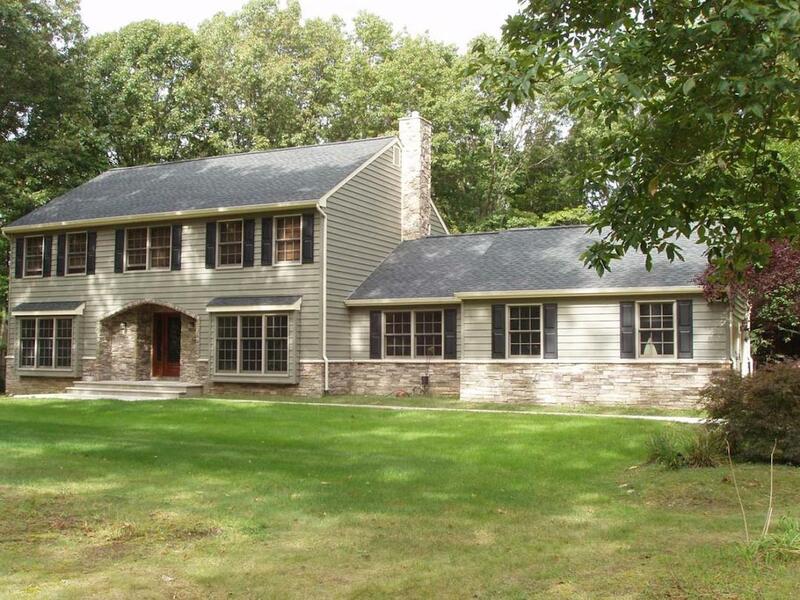 Professional consultation to ensure effective roofing repair, new roof installation, and gutter installation process. That’s why we’re the only Jackson roofer company you will need before you initiate your roofing project. 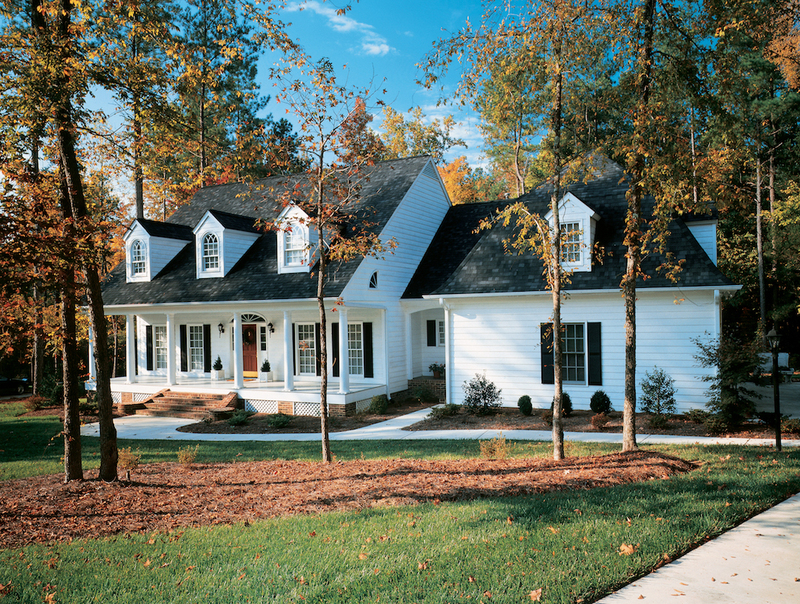 All County Exteriors is GAF MasterElite Certified. 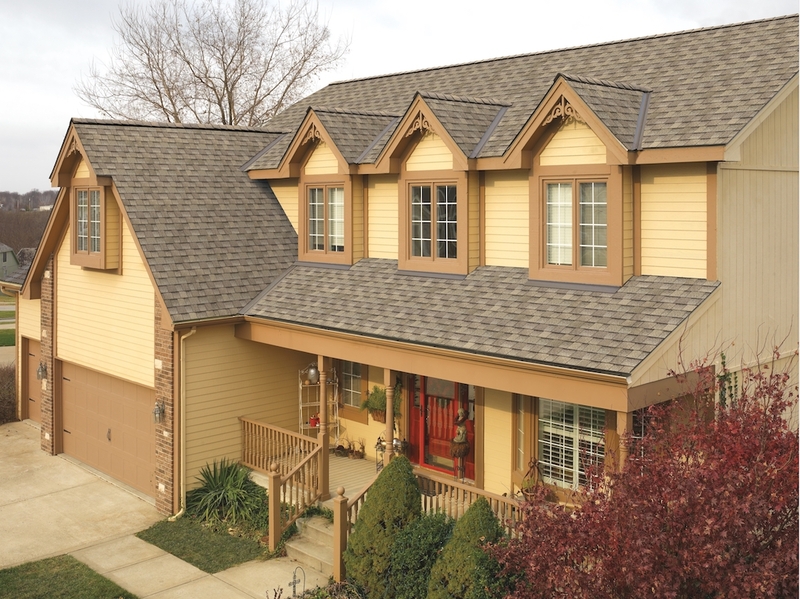 This means we’re only using materials with the highest quality in all of our roofing projects, and can provide you with 50-year, 100% coverage for material defect and 25-year, 100% coverage for poor quality. 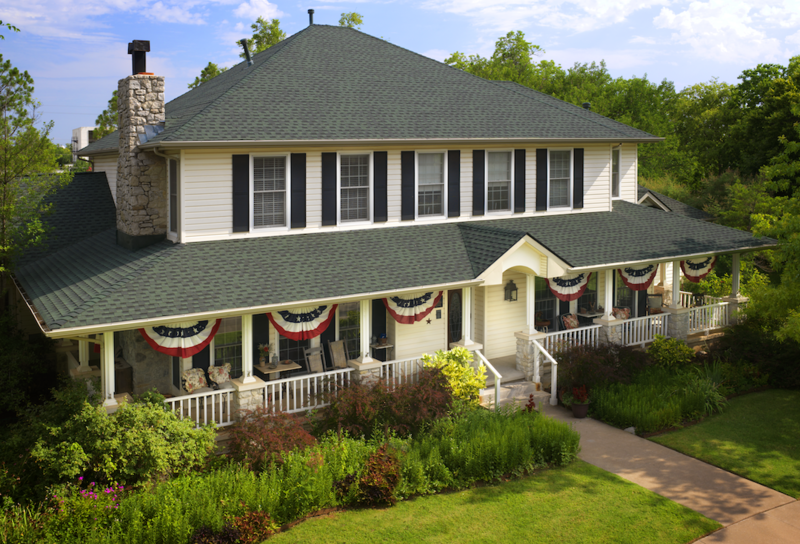 We proudly serve Jackson, for all your roofing needs, from new roofs, to repair, to gutter systems. In the year 1844, and in honor of ex-President Andrew Jackson, Jackson Township was incorporated by the state legislature as a new municipality in Monmouth County by taking portions of Freehold, Upper Freehold, and Dover Township. Initially, the new Jackson encompassed 170 square miles and included today’s Plumstead Township. 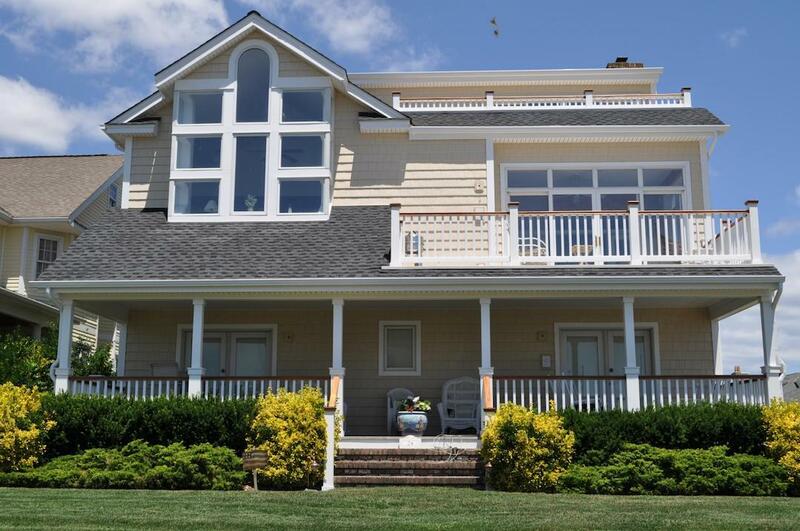 Although it has dwindled during the years, as other municipalities were created by the Legislature, to a mere 100.4 square miles, it is yet, the largest municipality in Ocean County and the third largest in the state. Its 1844 creation, coupled with the subsequent creation of other new municipalities hastened the establishment of a new county six years later in 1850. 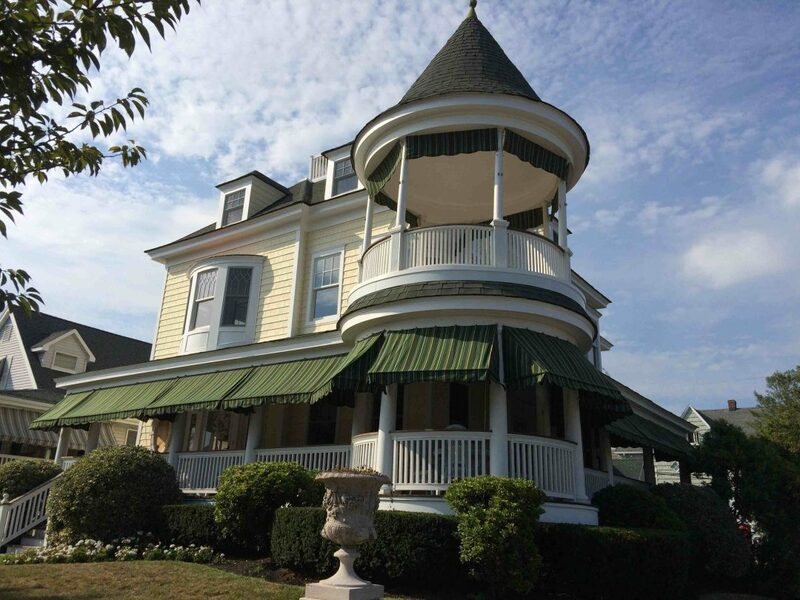 The lower half of Old-Monmouth was cut off to become Ocean County, which will be celebrating its own “Sesquicentennial” in another six years at the year 2000.